Nighon lanzará su segundo álbum en mayo, ¡primer single ahora! El segundo álbum de Nighon 'The Somme' fue grabado en la primavera y el verano de 2016. Los tambores fueron grabados en Soundspiral Audio, con Juho Räihä. El resto fue grabado en el estudio de Nighon. Mathias Lillmåns (Finntroll, Magenta Harvest, Chthonian, etc.) ha coproducido el álbum con Nighon. También aparece en la canción "I Fear For Tomorrow". El álbum fue mezclado y masterizado por Fredrik Nordström y Henrik Udd en Studio Fredman, Gotemburgo Suecia. El álbum es un álbum conceptual con historias de la Primera Guerra Mundial, la Segunda Guerra Mundial y las similitudes entre éstas y las crisis que vemos hoy en nuestro mundo. El sonido es mucho más extremo que las anteriores composiciones de Nighon, ensanchando los contrastes aún más que antes. Se supone que el álbum se escucha en su totalidad sin parar. El single "The Greatest of Catastrophes" es una mezcla del estallido de la Primera Guerra Mundial y la crisis de Ucrania. El video fue filmado durante el invierno de 2016 por Kasper Dalkarl, David Viklund y Stephanie Blomqvist. El Somme es lanzado el 5 de mayo de 2017 por Inverse Records. Nighon to release second album in May, first single out now! 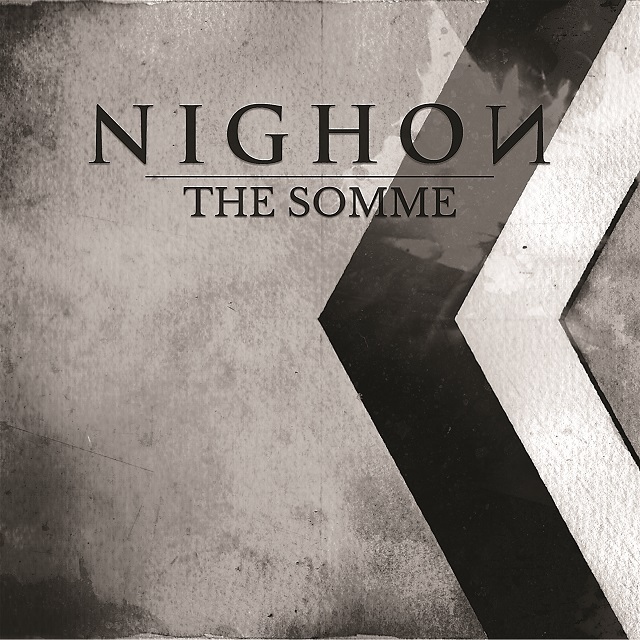 Nighon’s second album 'The Somme' was recorded in the spring and summer of 2016. The drums were recorded at Soundspiral Audio, with Juho Räihä. The rest was recorded at Nighon's home studio. Mathias Lillmåns (Finntroll, Magenta Harvest, Chthonian, etc.) has co-produced the album with Nighon. He is also featured on the song “I Fear For Tomorrow”. 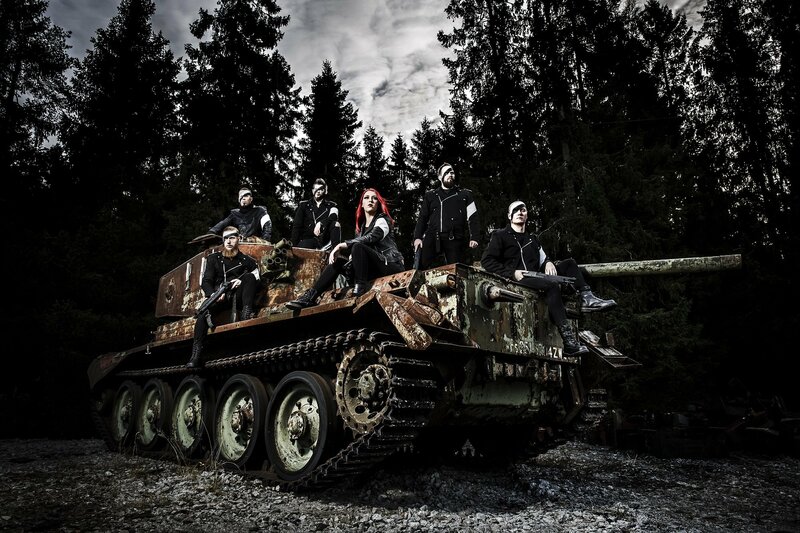 The album was mixed and mastered by Fredrik Nordström and Henrik Udd at Studio Fredman, Gothenburg Sweden. The album is a concept album with stories from World War I, World War II and the similarities between those and the crises we see today in our world. The sound is much more extreme than previous Nighon compositions, widening the contrasts even more than before. The album is supposed to be heard in it’s entirety non-stop. The single “The Greatest of Catastrophes” is a blend of the outbreak of World War I and the Ukraine crisis. 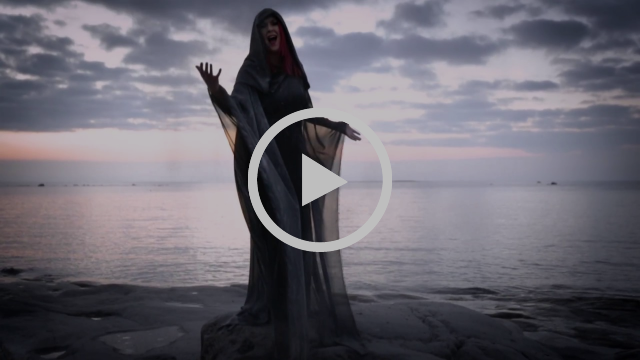 The video was filmed during the winter 2016 by Kasper Dalkarl, David Viklund and Stephanie Blomqvist. The Somme is released May 5th 2017 by Inverse Records.